Simplifying collaboration is all about the user experience. 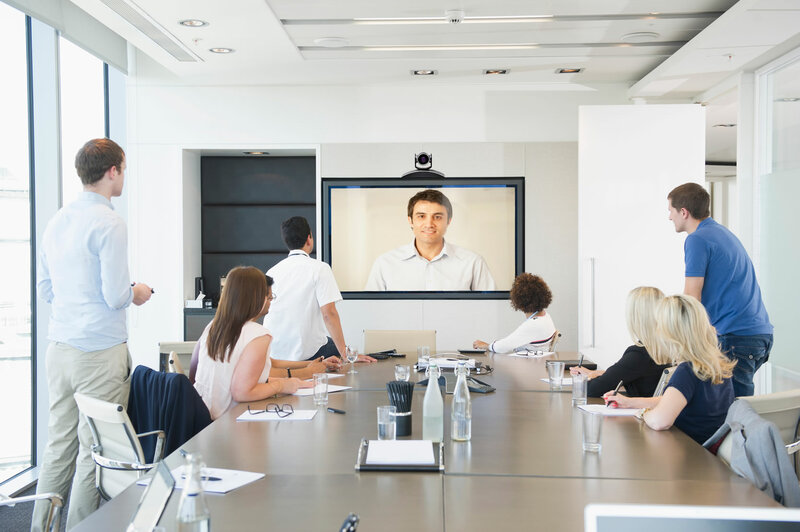 A recent Forrester study shows that as more companies use video to connect geographically dispersed teams, offering a consistent, easy-to-join meeting experience is critical. But, how do you reduce friction, improve employee engagement and achieve optimal, productive meetings? Attend the webinar, ask the experts questions and receive a summary of the Forrester report “Streamlined Videoconferencing Strategy Drives Business Results”. Nick serves Application Development & Delivery (AD&D) Professionals. He specializes in video technologies, including live and on-demand video within the enterprise and for customer experiences. His research centers on how companies can use online video platforms for sales and marketing operations and how they can enhance their business using video collaboration and video conferencing. 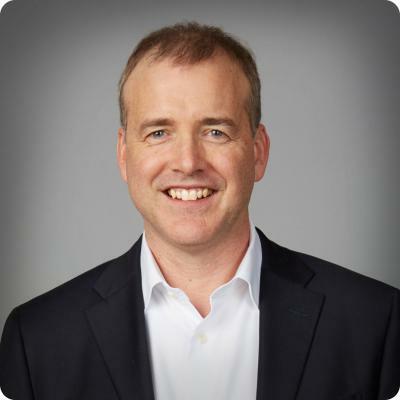 Prior to joining Forrester, Nick was the director of online video at IDG News Service, where he was a technology news journalist serving IDG's global network of websites. Laura Marx is a seasoned marketing and strategy professional. 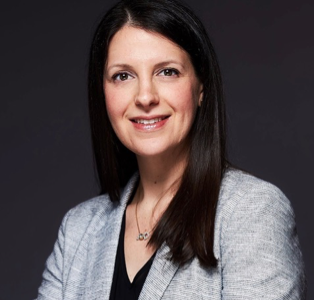 As VP of Global Alliance Marketing for Plantronics, Laura and her team manage the marketing and go-to-market for key strategic alliances, including BlueJeans and Microsoft. Laura and her team lead the solutions launches, events, sales enablement and joint marketing efforts to grow Plantronics and our alliance partner businesses. She has held other roles at Polycom including GTM for Mobility and Planning and Operations for SMB. John is a strategic technology marketing leader with 20+ years of marketing, product management and sales experience spanning pre-IPO, mid-sized and Fortune 500 enterprises.Through his career, John has worked to help enterprises understand and harness technology innovations, from artificial intelligence and advanced analytics to cloud services, customer experience management, and developer and IT tools. John’s focus today is helping organizations unlock talent through digital workplace experiences that unleash the creativity and productivity of teams. Throughout the past 25 years, Gallivan has guided numerous industry-leading enterprise platform and cloud-based technology companies through high-growth phases. He has established an impeccable record of strategic expansion, operational excellence, and profitable exits. Krish leads BlueJeans strategy and innovation, redefining the way organizations communicate, and brings more than 25 years of successful leadership and innovation to BlueJeans Network. A 25-year marketing veteran, Rosanne is widely recognized for building and leading organizations with creative, best-of-breed campaigns punctuated by robust execution. She is also known as one of the early marketing pioneers in implementing a global approach to email marketing and sales lead generation. Mark Strassman oversees BlueJeans’ product, design, and integrated portfolio strategy to ensure the company continues to build video-first solutions that connect and engage people. Before joining BlueJeans, Mark was Senior Vice President of Products at Blackboard, Inc, where he drove transformation from enterprise to SaaS business models, and from inside-out to a customer-driven, industry-focused strategy.